Going somewhere you are unfamiliar with can be a stressful process which is why it is best to familiarize yourself with all the details. Knowing what to expect before attending rehab can reduce some of the worries and fears about the rehab process. So What Exactly Is Rehab? 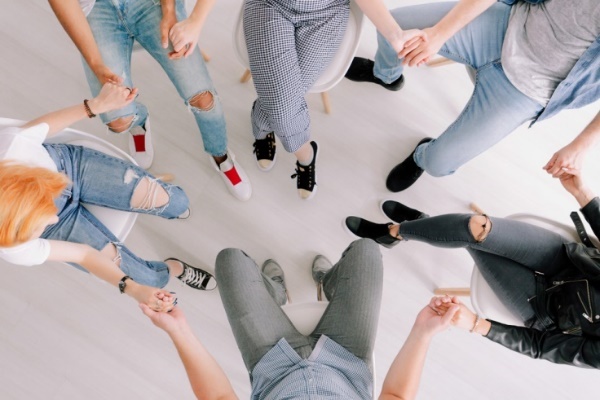 Rehab is an intensive form of addiction treatment where you remain at a facility for a period of time and participate in group, individual and family therapy. A regular stay in rehab can range from around thirty up to ninety days or longer. There are some that offer a standardized program and require a minimum stay, and there are others that offer an individualized approach. Here, they will assess your level of addiction, mental and physical health, and other factors to determine the best length of stay. Intake often begins with a brief phone consultation, where a counselor will assess whether you are an appropriate fit for the treatment program. You may ask questions during your initial conversation and learn everything you can about the program. If the counselor determines that you and the program are a good fit, they will set up a time for the intake to take place in person. Detox is often the first step in the rehab process. This process will help you go through and minimize discomfort during withdrawal and prevent serious and potentially fatal side effects, such as seizures. You will then transition into the daily treatment program and community, once you complete detox. You can expect a typical day to have an individual therapy session, group therapy, 12-step or other recovery meetings and periodic appointments with doctors. Three meals are offered per day with short breaks given in between therapy sessions. Extra set of time is given for completing homework assignments, journaling, practicing yoga, exercising, reflecting, etc. If you are looking for a rehabilitation center for your loved one, Foothills Centre is the place for you. Located in the sunny serene Shuswap, BC Canada, Foothills is a private co-ed center that offers the utmost in confidentiality, respect, safety, individual counselling and aftercare support. The home-like setting, small guest population, proven effective program and nutritious gourmet meals create the foundation needed to rediscover oneself and recover from addiction and alcoholism. Our staff will support and guide you and your loved ones to renewed beginnings full of hope, trust, awareness and freedom. Contact us right away.